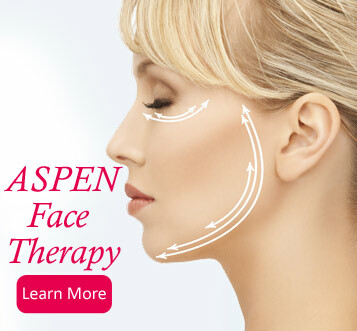 "The only non-surgical solution for some of the most common issues associated with plastic surgery." 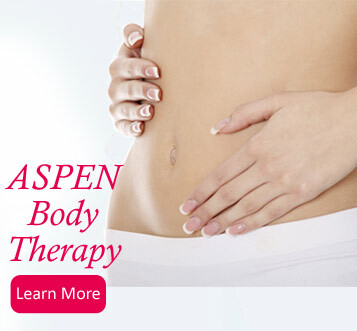 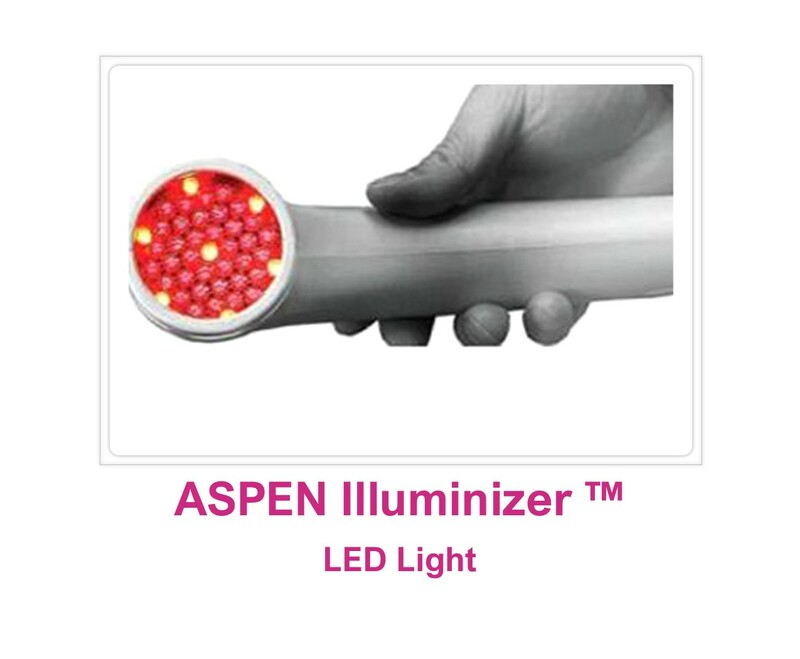 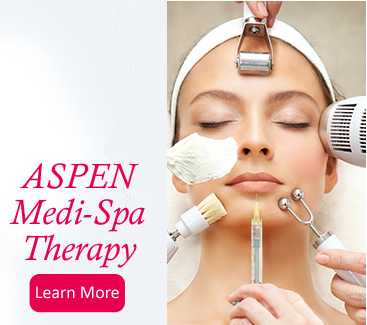 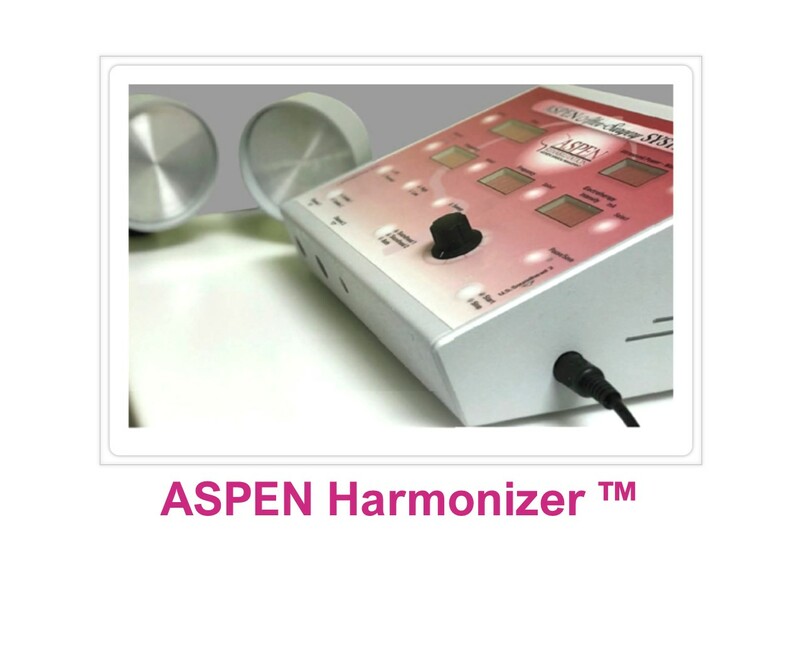 See the Benefits of The ASPEN Multi-Energy Therapy. 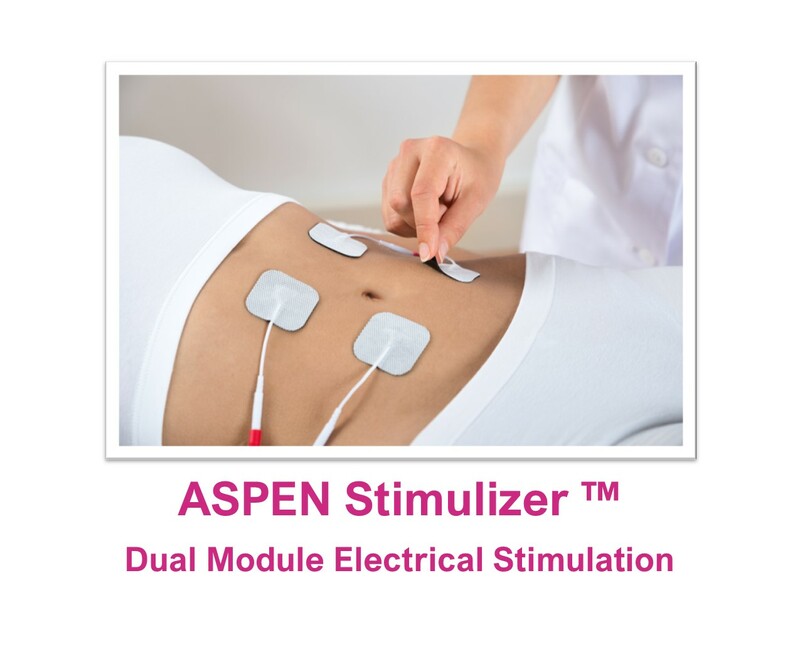 Successful Treatment of Capsular Contracture without Surgery Using The Aspen Multi-Energy System & Aspen Therapy Before & After Photos.